November 11, 2016 paulaactonLeave a Comment on Trying something a little different! Trying something a little different! 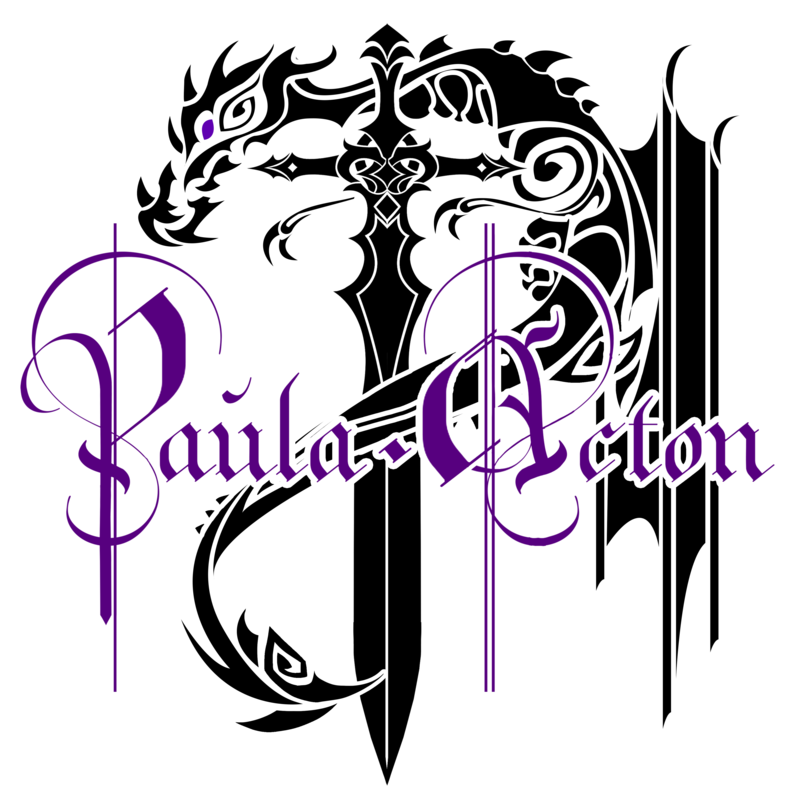 October 27, 2016 paulaacton1 Comment on So Thoughts On Thursday!